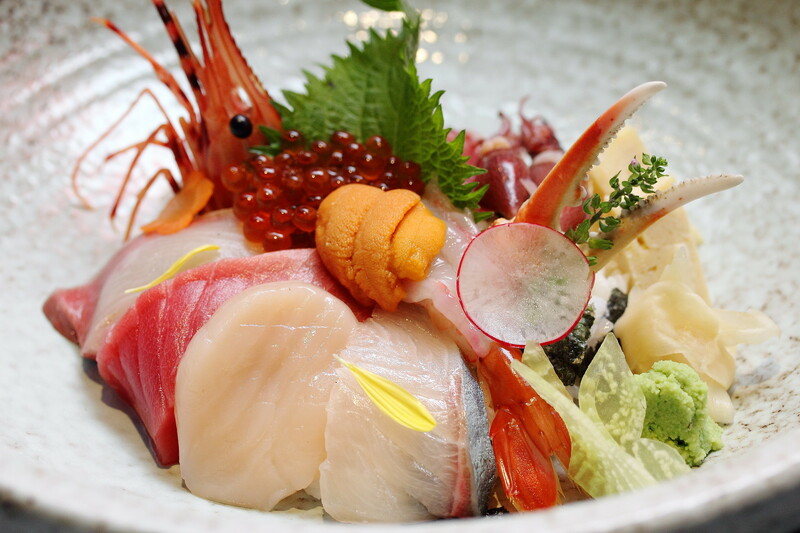 The location of Ginzawa Japanese Dining at Palais Renaissance is lead by Chef Donny Tan, who has over 30 years of culinary experience under his belt. 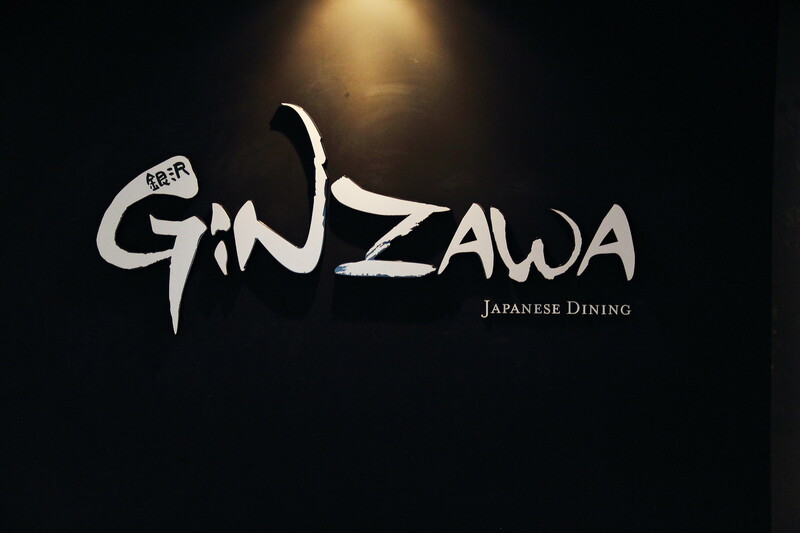 Ginzawa which means silver river, offers an unfussy traditional Japanese fare elevated with a modern twist. Dinner at the new Ginzawa restaurant started with some like appetizers in the Sake Kinuta Maki ($12). 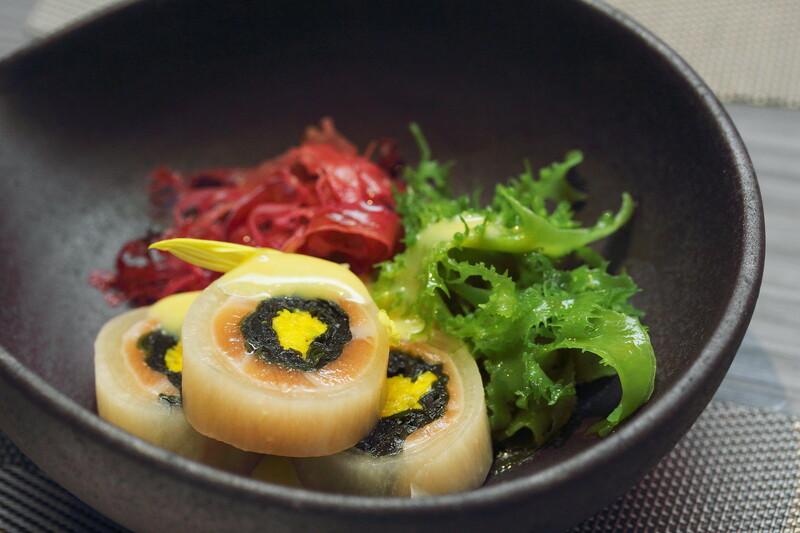 The rings of daikon is stuffed with salmon and seaweed and interestingly dressed with a egg yolk sauce. The purple and green seaweeds not only provided colourings to the dish but an extra layer of crunchiness to the dish. A light and refreshing dish is the Sakura Ebi Salad ($22) dressed in mirin, dashi and soy sauce. 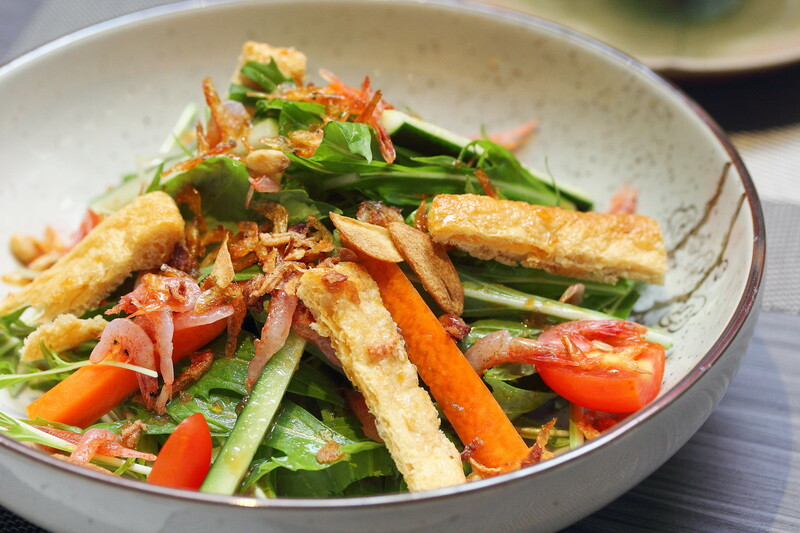 The addition of sakura ebi gives the mixed greens a boost in both flavours and textures. 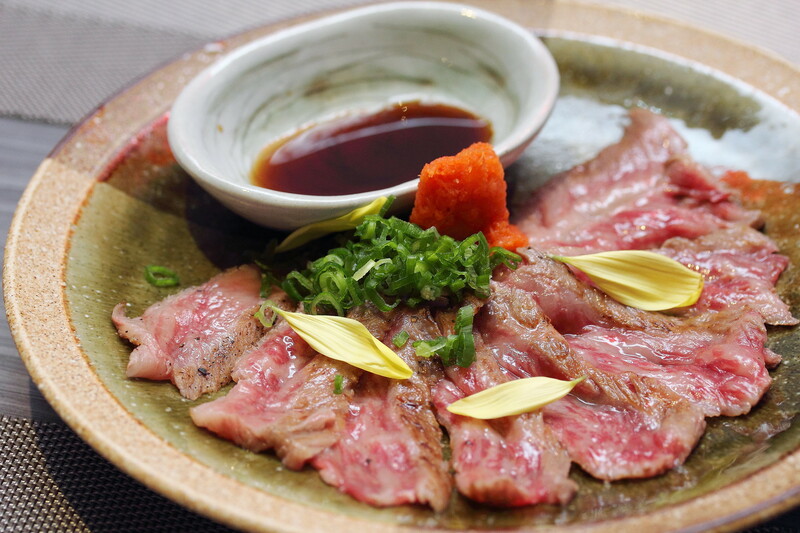 The perfect dish for the night has to go to the lightly seared Wagyu Tataki ($30) with ponzu sauce. The flavour of the beautiful beef is further accentuated by the dipping ponzu sauce which literally melted in the mouth. 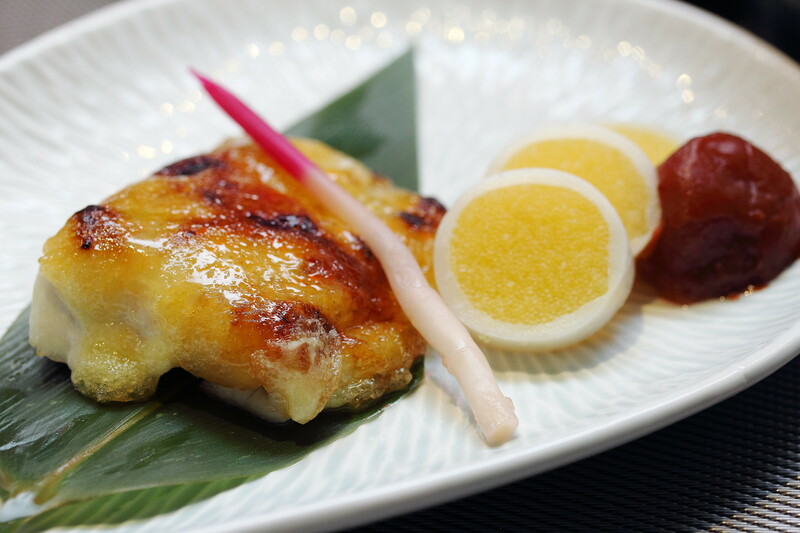 The Tai Moto Yaki ($22) comes with a nice grilled coating of sweetness which is pretty pleasing to the palate. More interestingly that distracted us from the main, is the sliced egg or rather what looks like it. It is actually squid ring stuffed with shishamo roes. This is a popping good surprise for the dish. I actually have not really seen this combination been served on the menu elsewhere before. 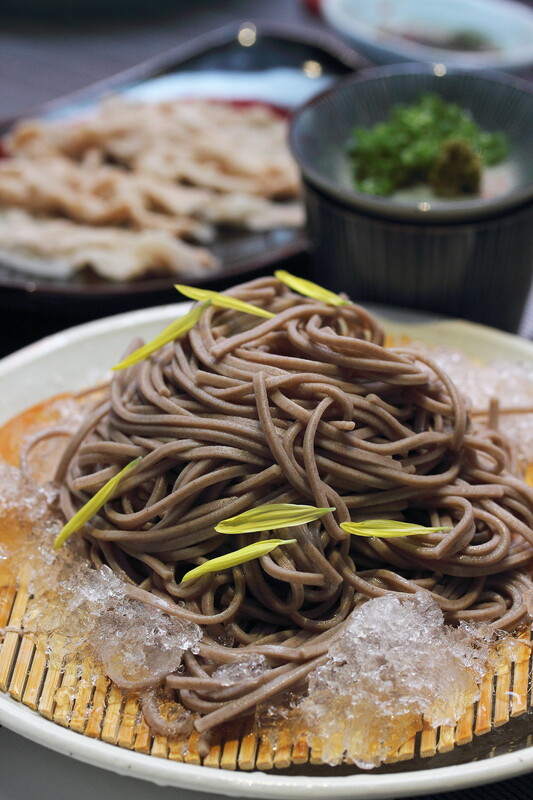 The Kurobuta Tsuke Soba ($20) felt like a set meal that comes with buckwheat noodles and sliced kurobuta with a yuzu perfumed dipping sauce. 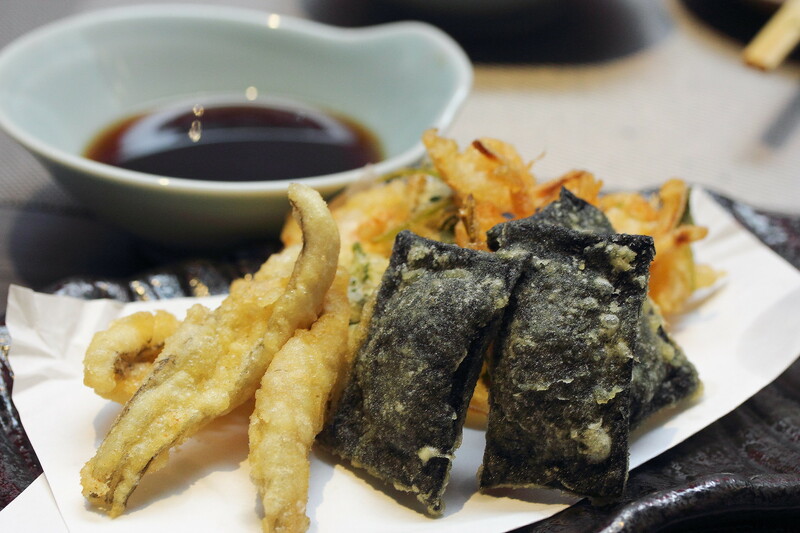 On the fried items, there is the Tempura Moriawase, Deluxe ($35) which consists of Anago Ippon Age, Amaebi Hotate Kakiage and Uni Tempura. I personally thought it is a waste of the uni as I could not really taste any trace of it in the seaweed pillow. 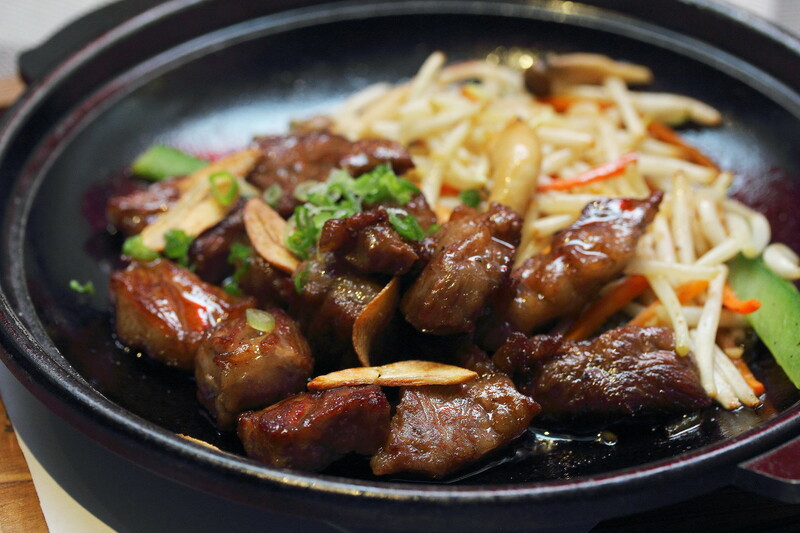 The pan fried Wagyu Saikoro ($48) with garlic, mushroom and bean sprouts is quite straight forward it is execution allowing one to appreciate the quality of the tender and juicy beef. The Kurobuta Zaka Don ($35) is only available in the lunch set and comes with miso soup, chawanmushi and dessert. The pork is braised for a good 8 hours to achieve that melted in the mouth texture. 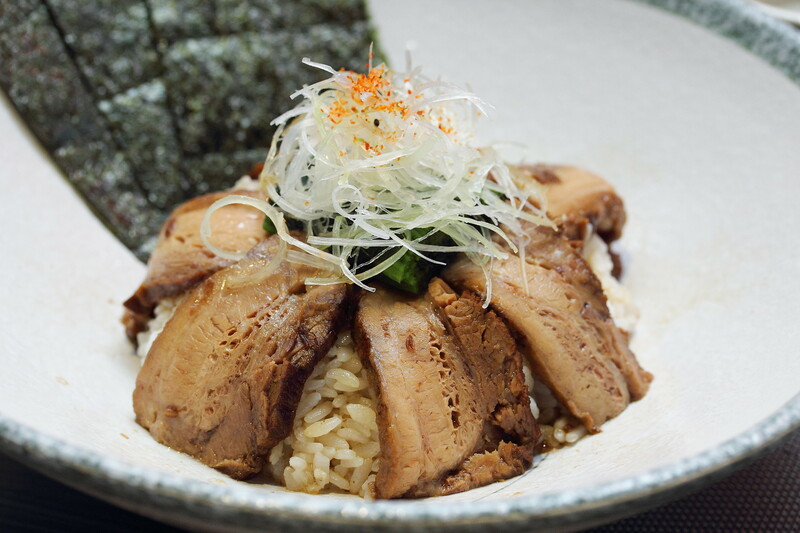 Together with the flavourful rice, customer will left the restaurant satisfied with the lunch. Instead of offering affordable chirashi don for lunch, Ginzawa has gone premium with its Tokusen Hokkai Chirashi Don ($50) which is only available for lunch set that comes with miso soup, chawanmushi and dessert. Definitely the price justify for the freshness and quality of the sashimi. However I think it is too expensive for lunch. Customers may think twice before ordering it.